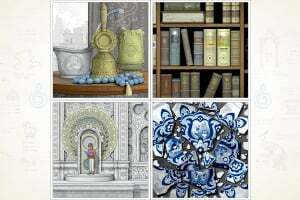 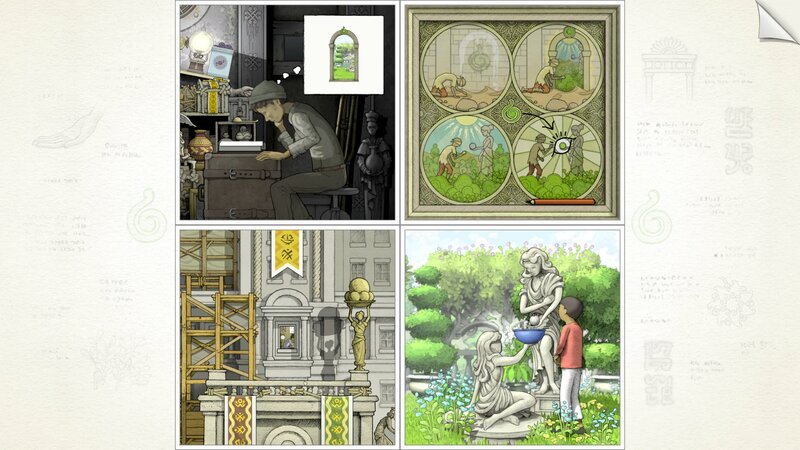 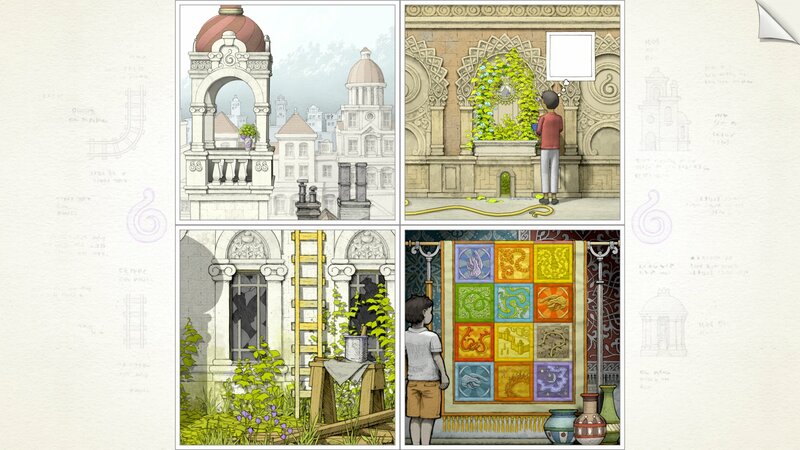 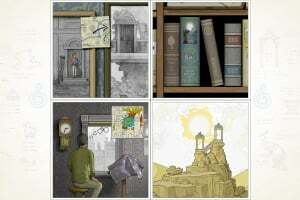 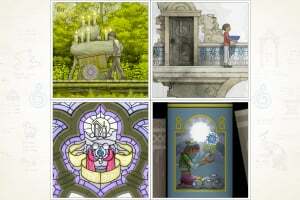 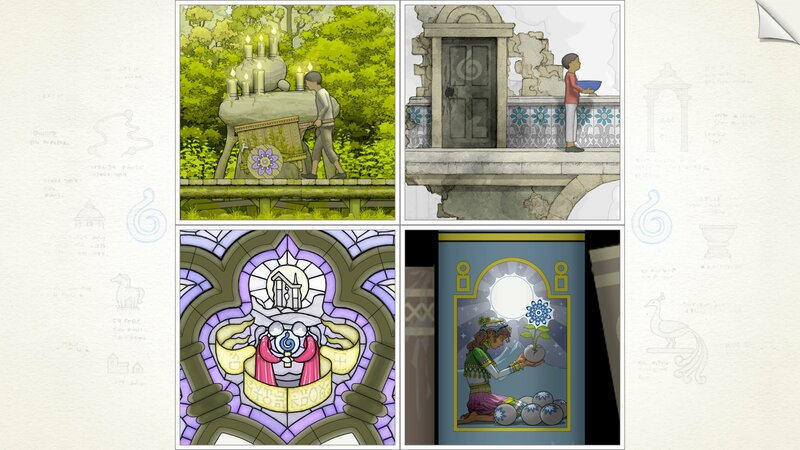 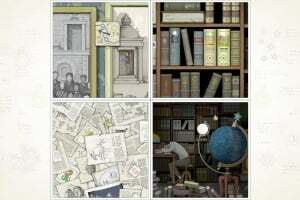 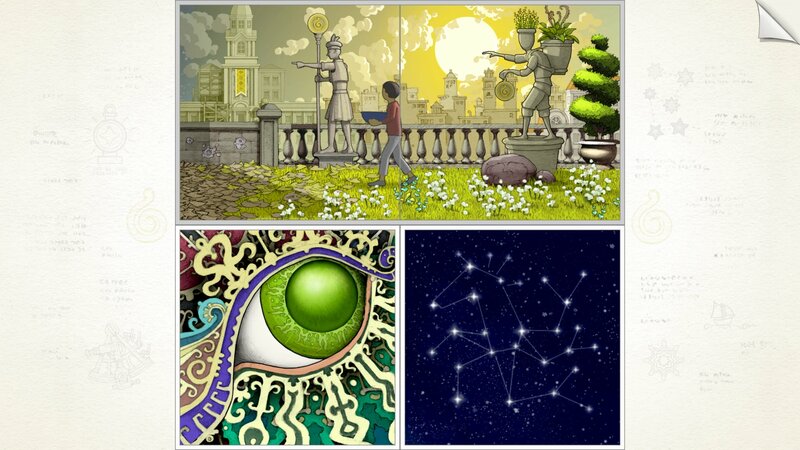 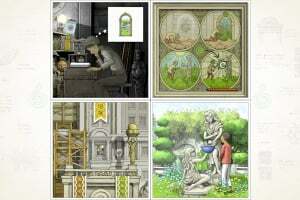 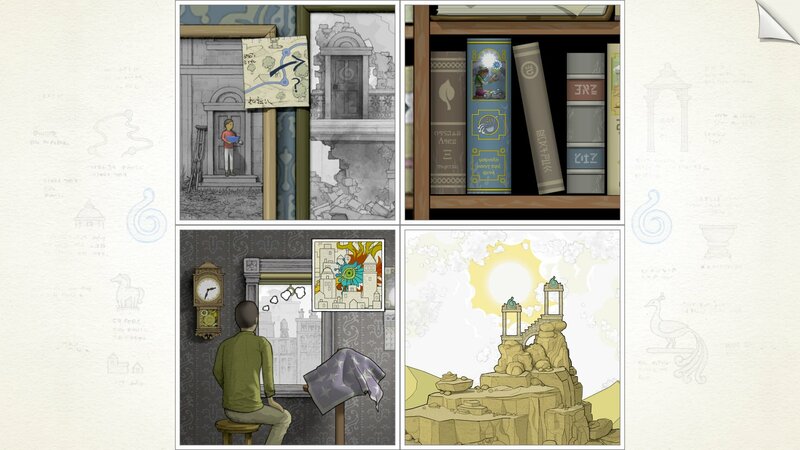 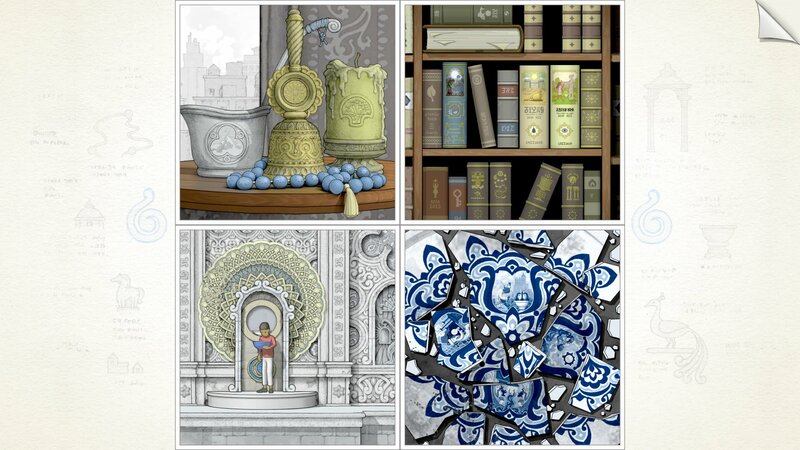 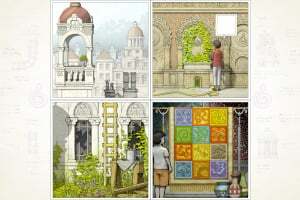 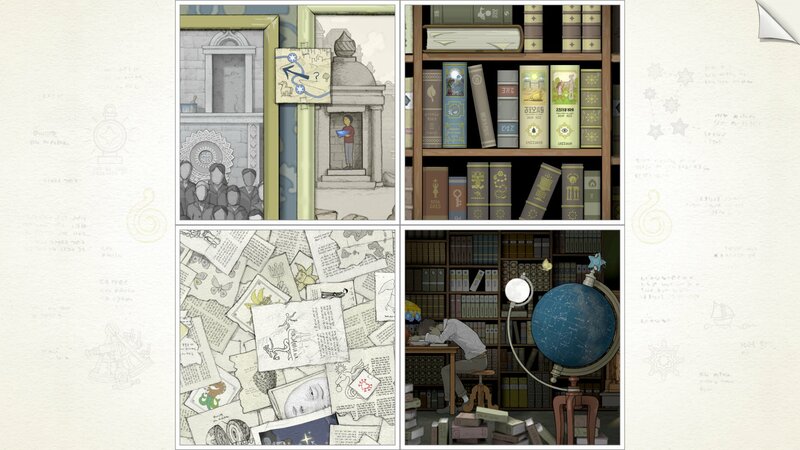 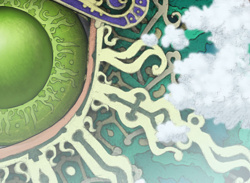 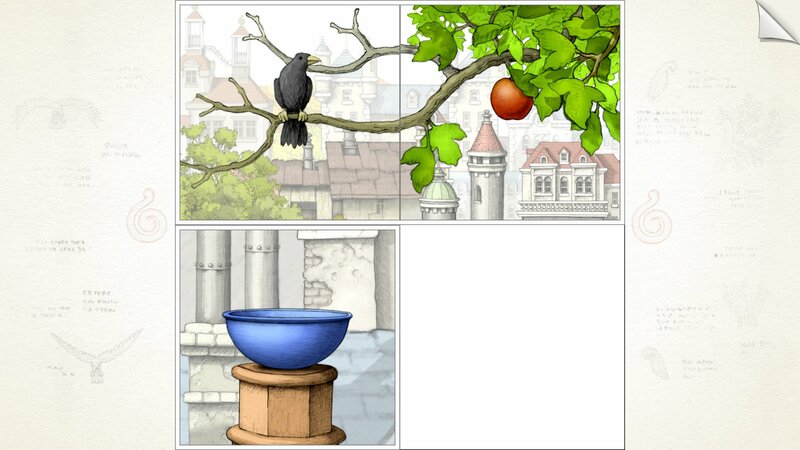 Gorogoa isn't just a game – it's a work of art, expressing itself through soulful, charming illustrations and distinguished puzzle mechanics. 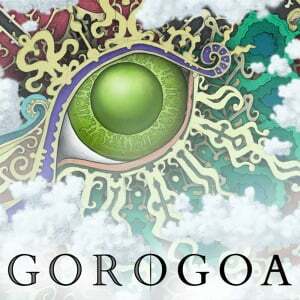 I love this game!! 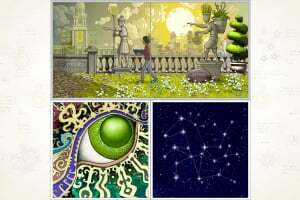 Just finished the “yellow” or 3rd chapter, whatever it’s called. 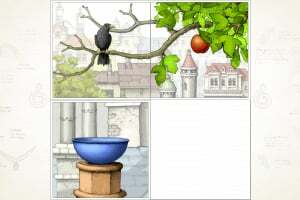 Very unique puzzle for sure.